Trollbeads personalized bracelets make a great Mother’s Day gift. 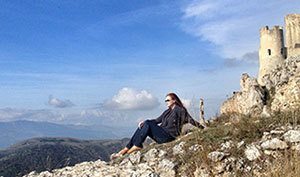 You can find great bracelet designs for moms from their collection, but what I like is the World Tour Collection – perfect for traveling woman. After traveling all over the world with the Trollbeads World Tour Collections in 13 countries for the past year and a half, the collection is now complete. All countries have their uniqueness for which they are proud of. 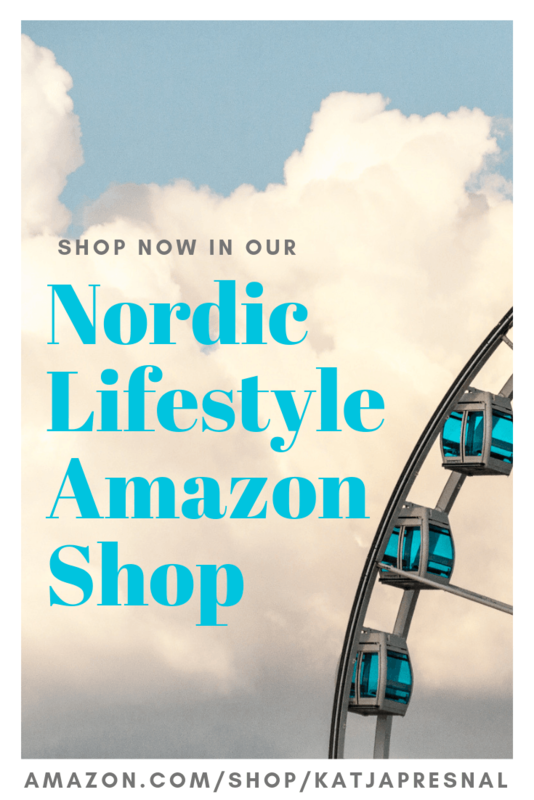 Each bead made for this exclusive World Tour collection has been chosen by the specific country and is showing the history, culture and charming quirks of that corner of the globe. 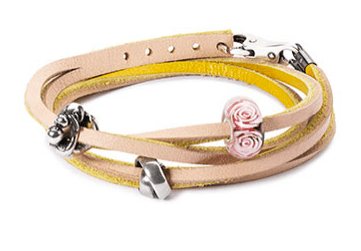 From the Mother’s Day collection I love the Neverending Bond Bracelet leather bracelet. 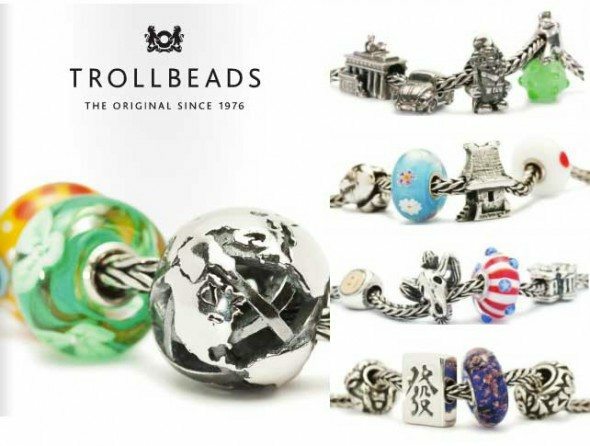 Visit Trollbeads.com and find your own favorite! Share a photo of your favorite mom moment with #trollbeads #storyofamom on Instagram, and you could win a bracelet worth $150. One winner will be chosen daily. Disclosure: This is a sponsored post, but my opinions are my own as always.